Relevant Communications / Posts tagged "Mick Fleetwood"
He’s an international music icon who will forever be known as one of the founding members of Fleetwood Mac. 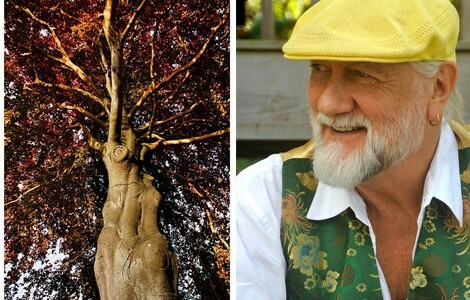 Mick Fleetwood has been the band’s drummer and the rhythmic pulse of the legendary group since the early 1970s. Yet these days, he’s spending more time behind the lens than the drum kit. On this particular evening, he’s showing his work at Denver’s Fascination Street Art Gallery – a stop on his multi city exhibition. 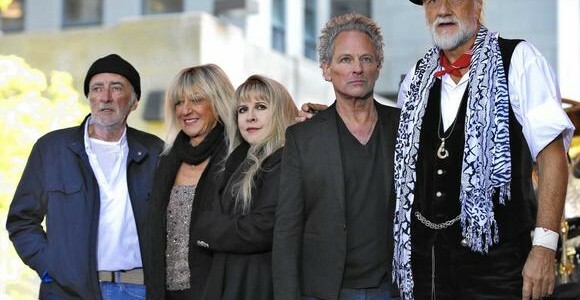 The legendary drummer and founding member of Fleetwood Mac has started to exhibit his photography in art galleries in towns where the band will perform. This began after his friends and family urged him to display his talent. Mick has received a welcoming response from fans that turn out to witness and support his new outlet of art.